ARCAWOOD enhances the natural colour and quality of the surface and will decrease the swelling and warping of hardwood and softwood : oak, teak, mahogany, beech, pine etc. An invisible water repellent for wood, it will leave no surface film once applied. 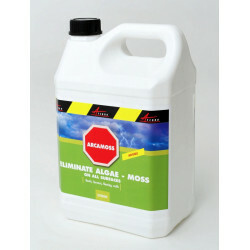 ARCAWOOD is environment friendly safe for both indoor and outdoor use. 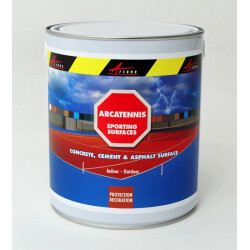 Easy to use and invisible once applied, it is ideal for treating sidings, wood fences, wood shutters, beams and panelling, outdoor patio furniture, wood flooring and any wood surface requiring protection from humidity or warping and other damage caused by water penetration. 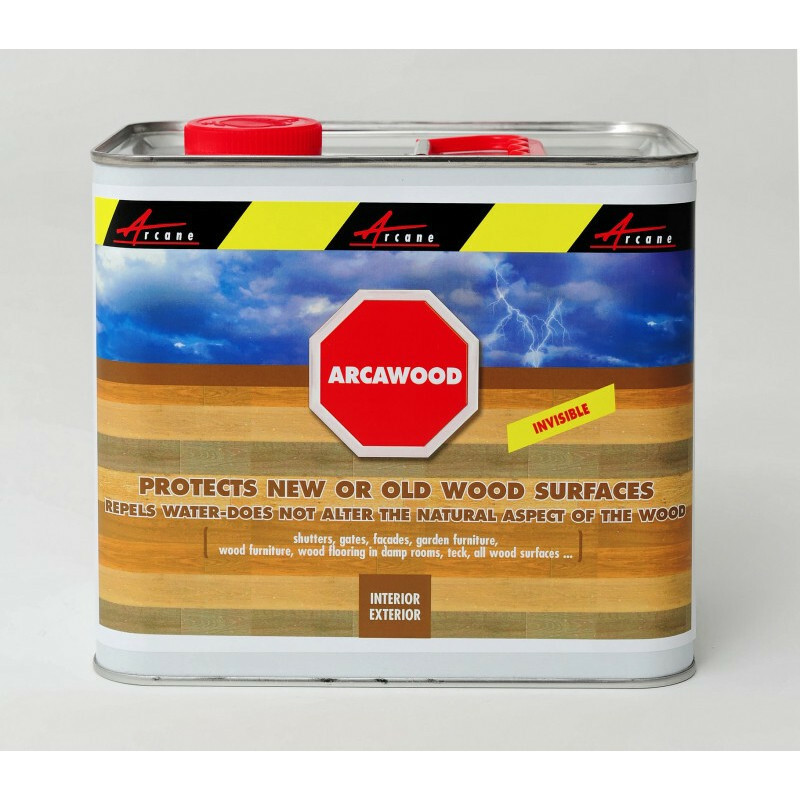 Arcawwod Protects new and old wood surfaces and increases the durability of the wood by enabling it to repel water. 3 to 4m2/L - Coverage will vary depending on surface texture and porosity. 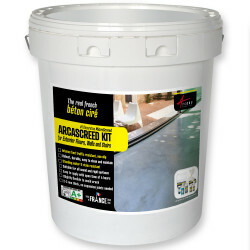 Protect your tiled surfaces against water and oil penetration with ARCAREPEL. 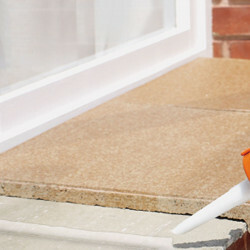 Surfaces to be coated must be dry, clean, sound, and free from all contamination, loose particles, dirt and dust. Scrape and brush off all moss, old paint and varnish. 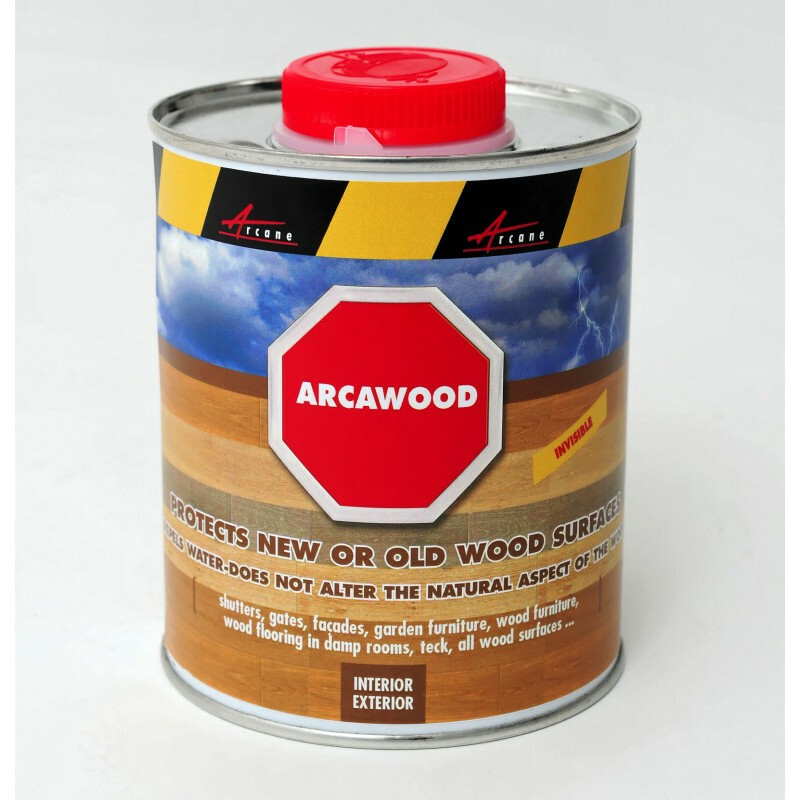 Ready to use, ARCAWOOD can be applied with a brush, roller or airless sprayer. 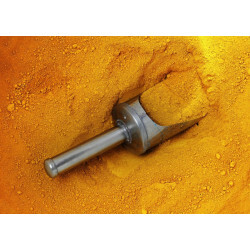 Stir the product well before applying. 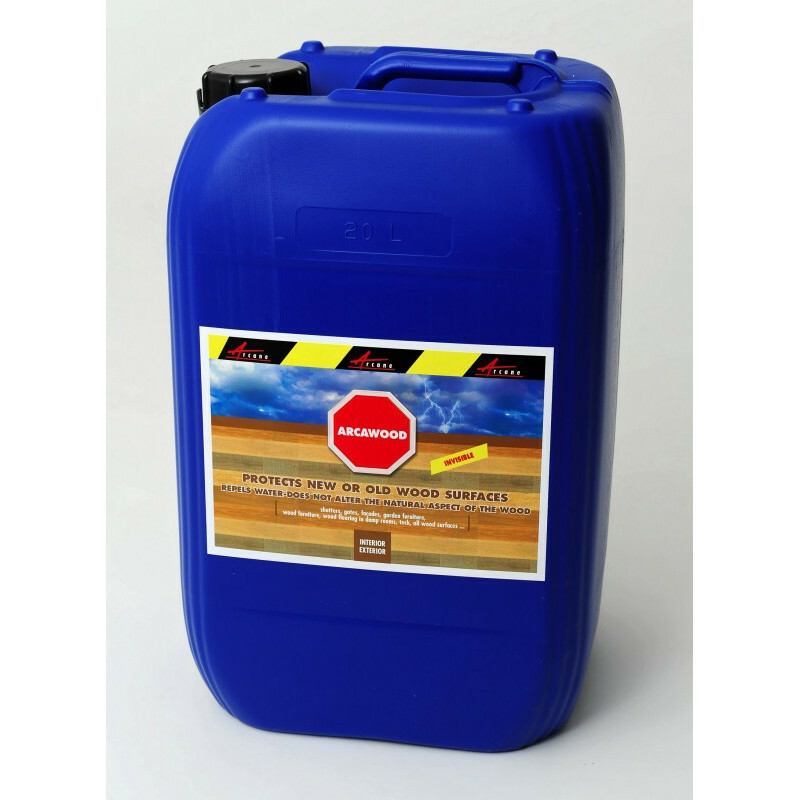 Treat the wood in one-time only application, applying the product until the surface is completely saturated.